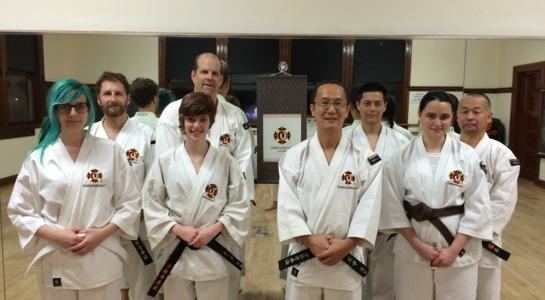 Welcome to Shorinji Kempo Seattle ! 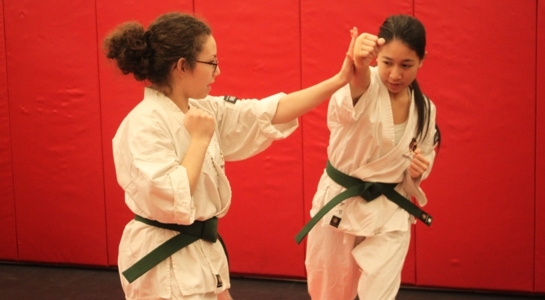 Shorinji Kempo is one of the traditional Japanese Martial Arts. 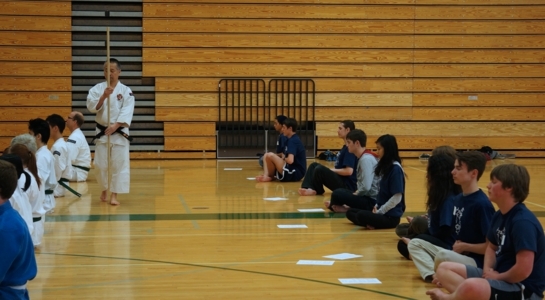 How does someone start practicing Shorinji Kempo? 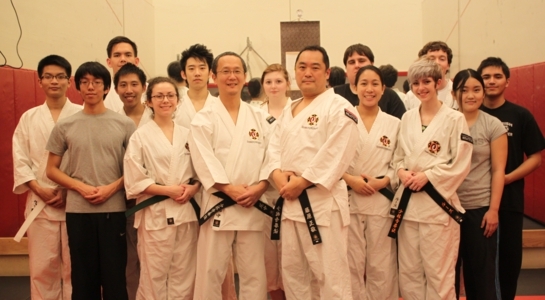 Anyone can visit our local dojo (a studio/club where we practice) to observe a practice. 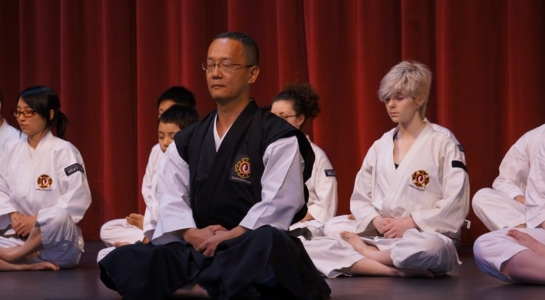 If a prospective student and the instructor agree that Shorinji Kempo is right for that person, the person will be invited to join in Shorinji Kempo practice. 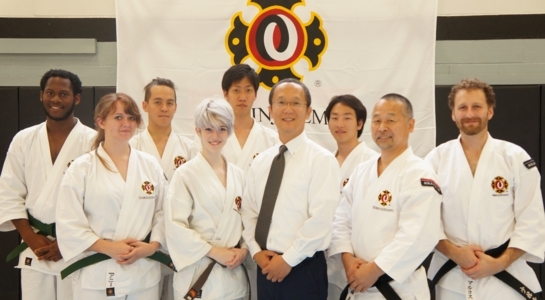 The Seattle branch was recognized by the World Shorinji Kempo Organization headquarters as an official branch in the summer of 1998. 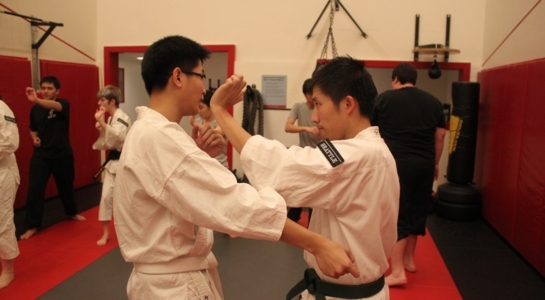 For Seattle branch, our classes are open to all adults. Children are accepted on the condition that one or both of their guardians join and take lessons along with them. 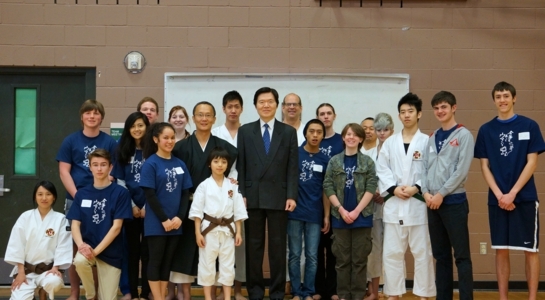 The Seattle University branch of Shorinji Kempo started its practice in 2009 with kind support by Professor. Jason Wirth at the university. 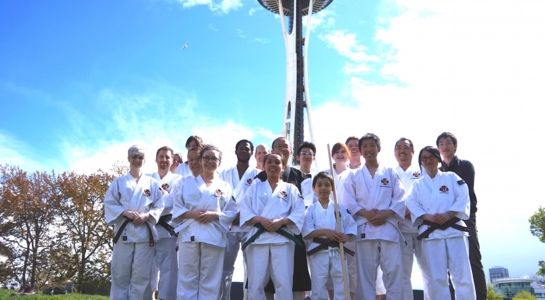 As the 2nd branch in Greater Seattle area, Seattle University branch was recognized as an official branch of the World Shorinji Kempo Organization in 2010. 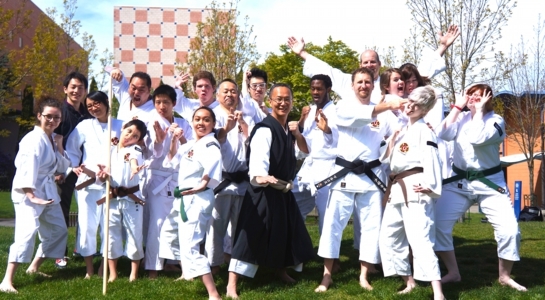 For Seattle University branch, the classes are open only to the students and facilities of Seattle University.